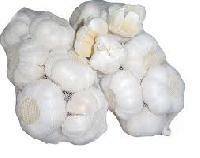 Model Number : Garlic bsb 8" 13" 14" 15" 18" 21"
Plastic net bag used in the packaging of Garlic , onion, potato, green vegetables. 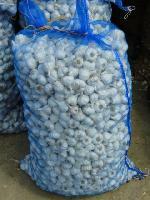 Available in many colors and 5 kg to 60 kg storage capacity. 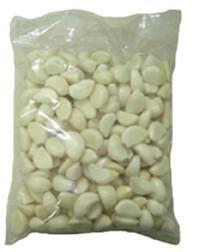 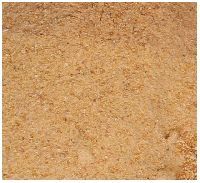 We are engaged in offering a comprehensive array of Garlic Leno Bags to the patrons. 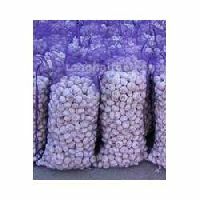 These bags are especially designed to deliver high strength while carrying materials. 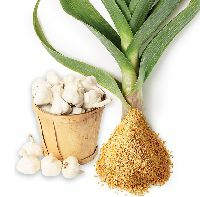 In addition to this, these also assist in keeping the products safe as well as fresh. 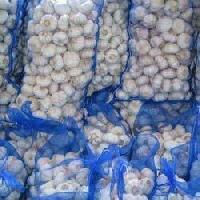 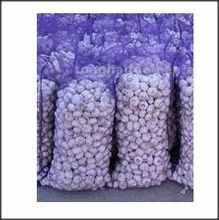 Buy structurally stable, airy and highly durable Plastic Garlic Net Bags from us at market leading prices. 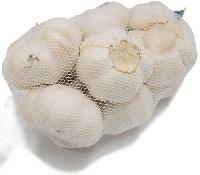 Reckoned for their sophisticated designs, our Plastic Garlic Net Bags are easy to erect and render long service. 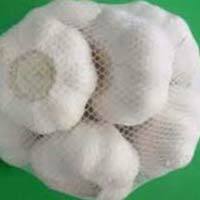 Our company is one of the eminent Manufacturers, Exporters and Suppliers of Plastic Garlic Net Bags in India. 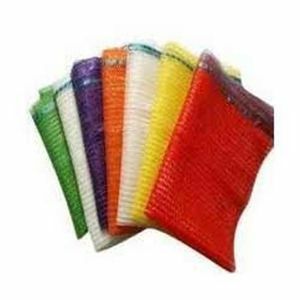 We offer them in varied mesh sizes and provide customized solutions for them as well.